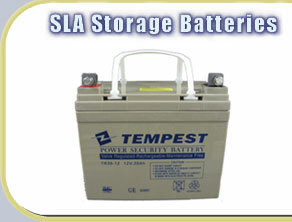 Welcome to IMC Power.com, We are a supplier of SLA Batteries, Power Test Equipment, and Electronic Loads. 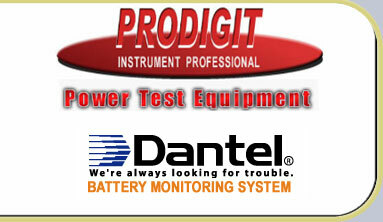 Please select from below Tempest Batteries.com website, IMC Power.com website, and Prodigit Products Website. Our Batteries are ISO 9001 certified and UL recognized.